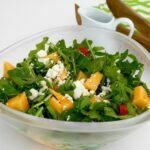 This cantaloupe melon, arugula and feta salad is a wonderfully refreshing recipe to try this summer! 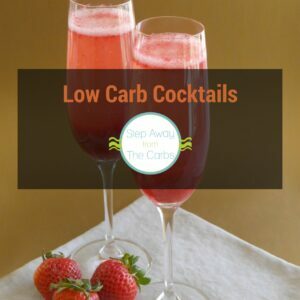 If you’re looking for a light and refreshing salad – try this one! 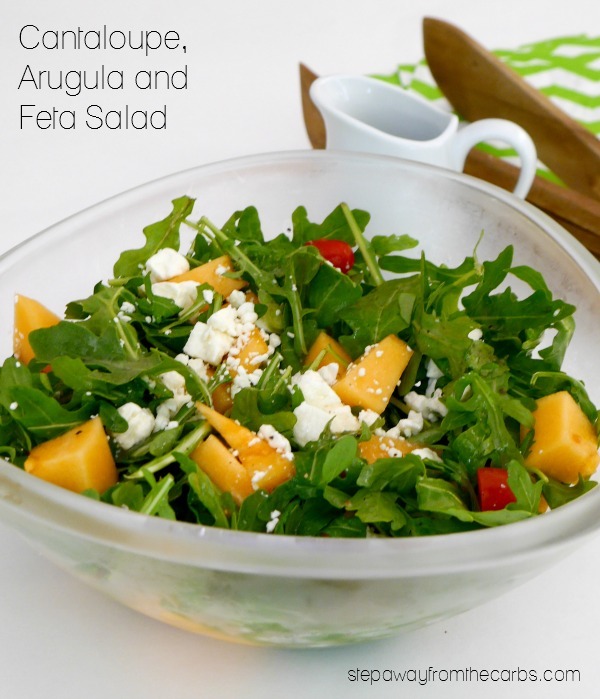 The flavor combination works really well: the slightly spicy arugula leaves, the soft sweet melon, and the creamy feta cheese – all seasoned with a super simple dressing. 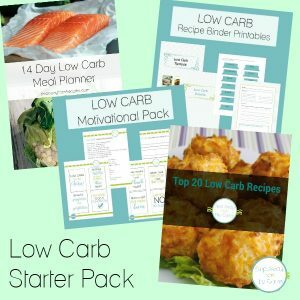 I classify melon as the second-lowest fruit in the carbohydrate chart – the lowest being berries. 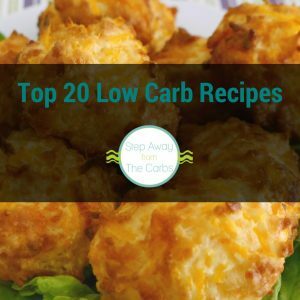 A cup of diced cantaloupe contains about 11g net carbs, so although not super low, when mixed in this salad with everything else, the carb count balances out quite nicely. To a large serving bowl, add chopped cantaloupe melon, arugula leaves, halved cherry tomatoes, and finely chopped green onions. Toss the salad to mix well. Scatter some feta crumbles over the top. To prepare the dressing, add white wine vinegar, olive oil, salt and pepper to a screw-top jar or similar, then shake to mix. Pour it over the salad just before serving. 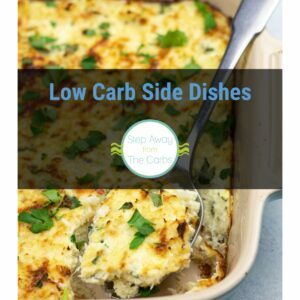 This salad works beautifully as a summer appetizer for four people, or as a side salad to grilled meat or fish. Add the melon, arugula leaves, tomatoes, and green onions to a large bowl. Toss the salad to mix well. Scatter the feta crumbles over the top. To make the dressing, add white wine vinegar, olive oil, salt and pepper to a screw-top jar or similar, then shake to mix. Pour it over the salad just before serving.